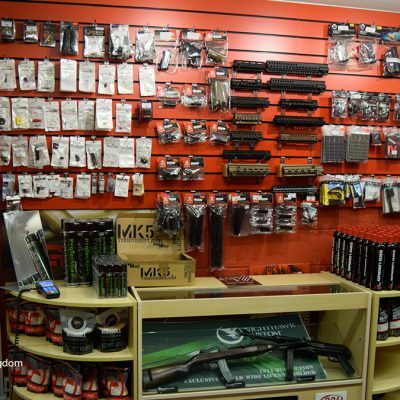 Founded in 1998, Redwolf Airsoft has been one of the lead distributors and retailers of Airsoft products in Asia, let alone worldwide. 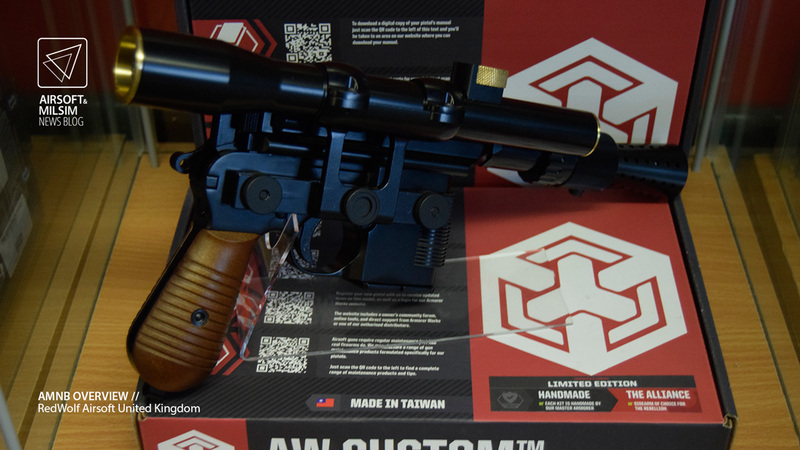 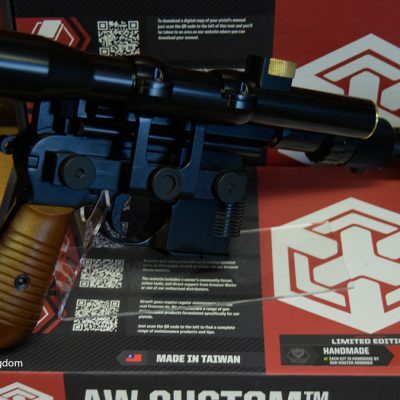 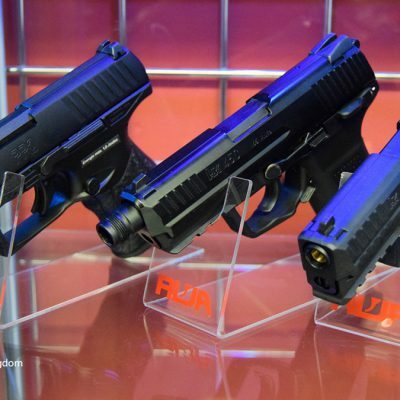 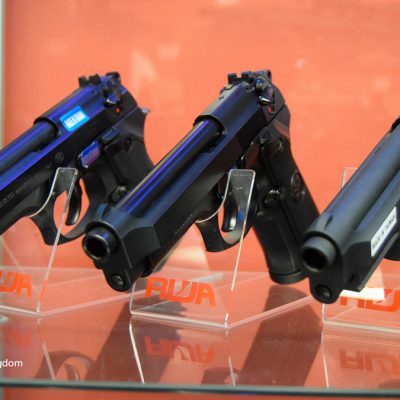 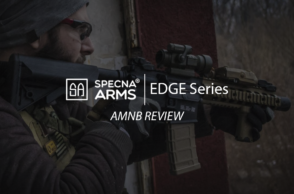 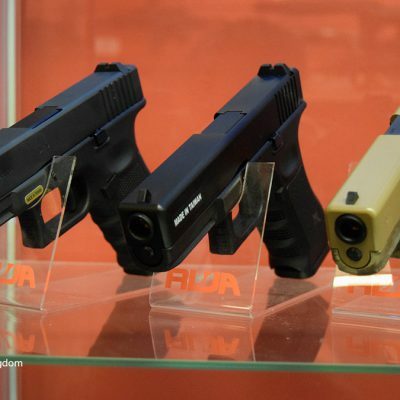 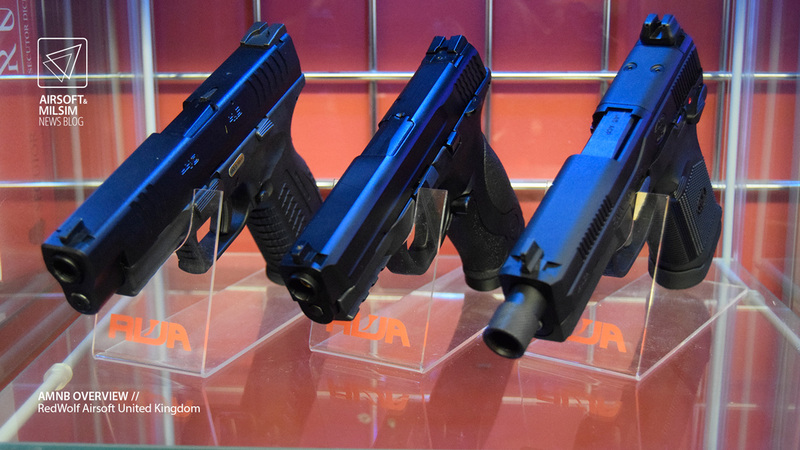 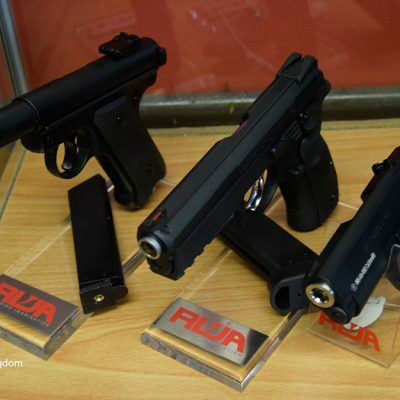 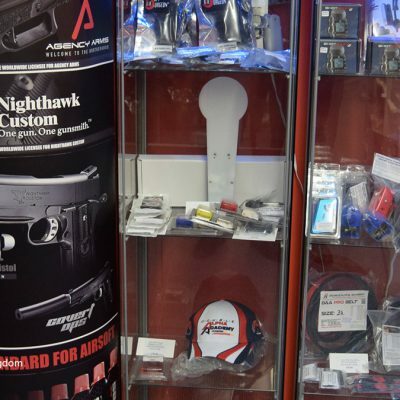 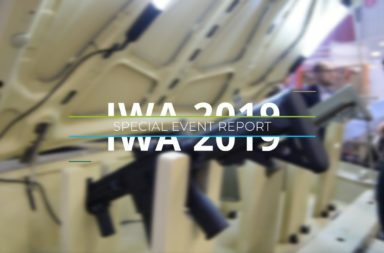 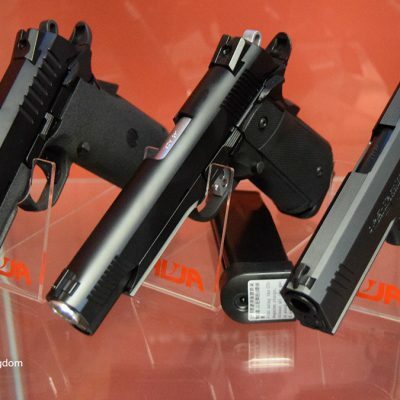 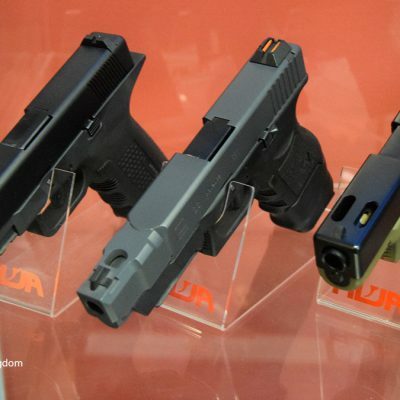 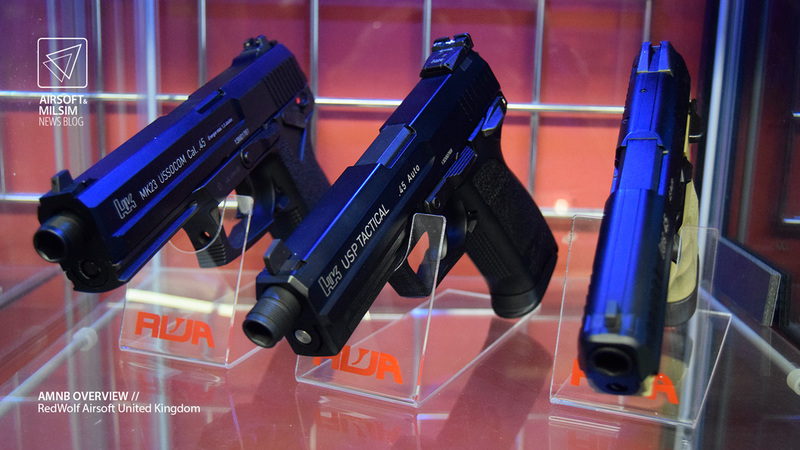 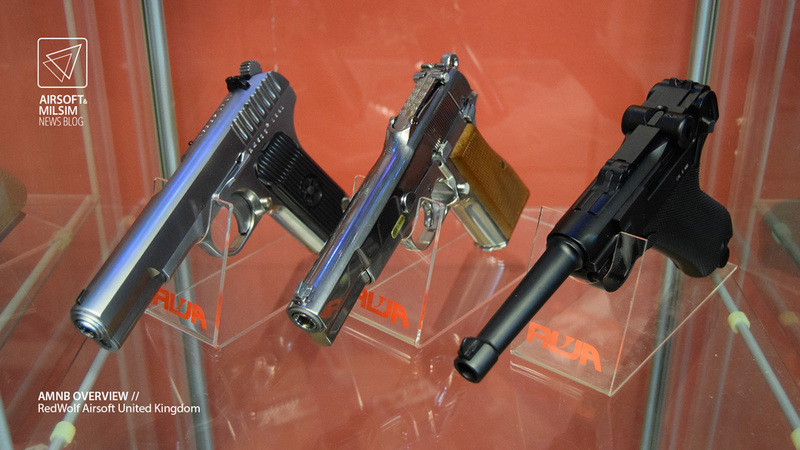 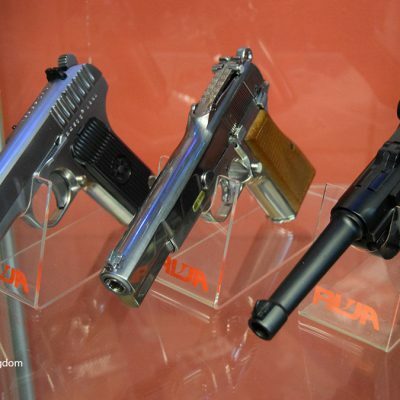 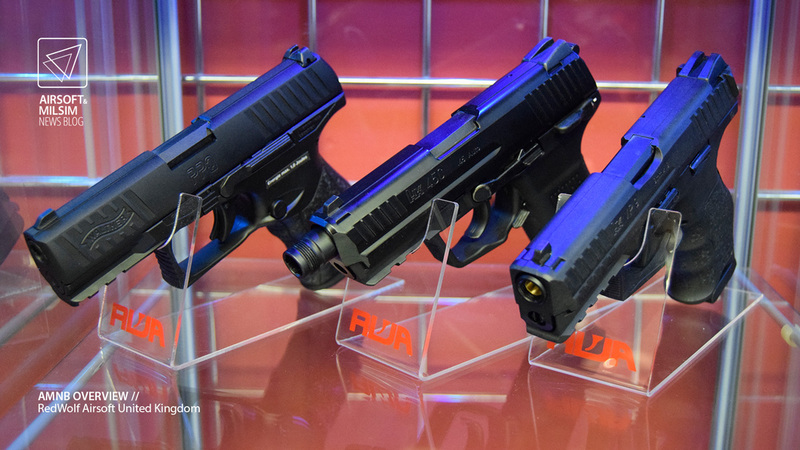 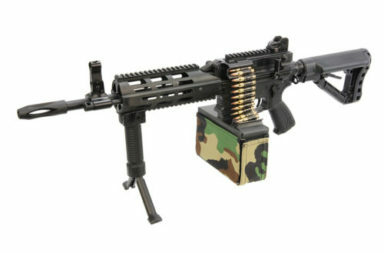 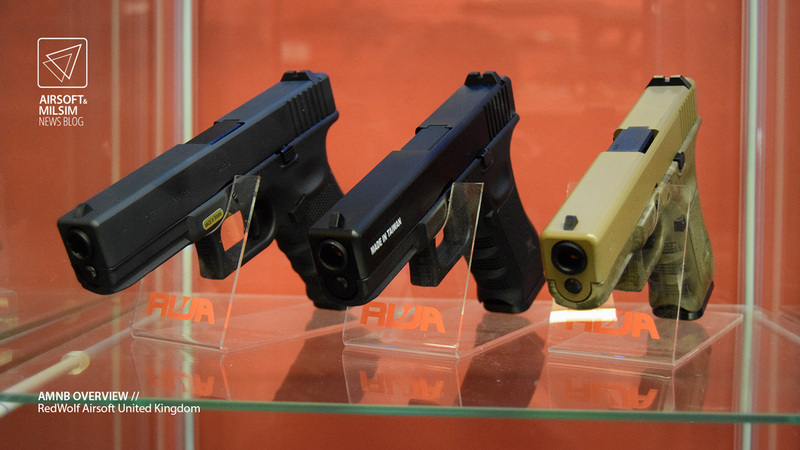 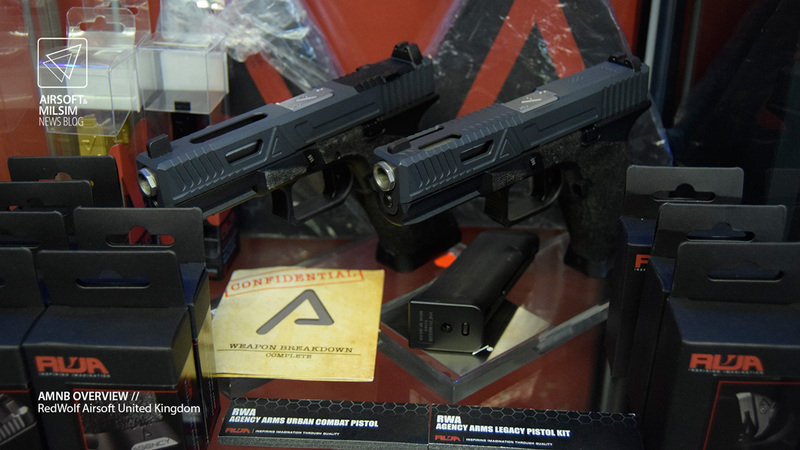 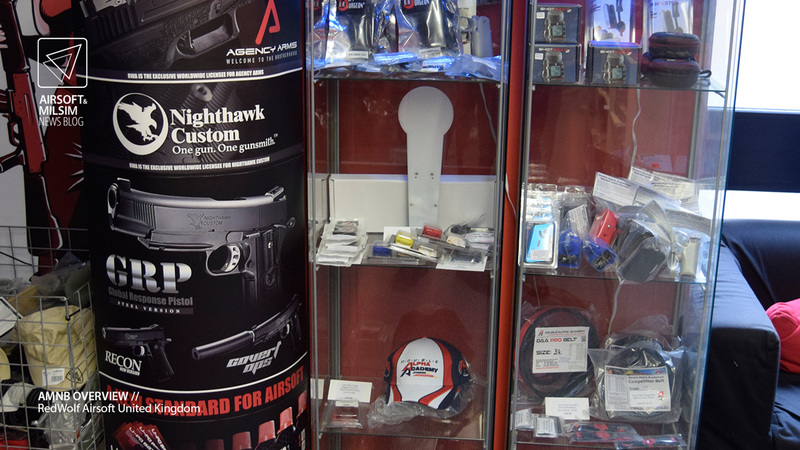 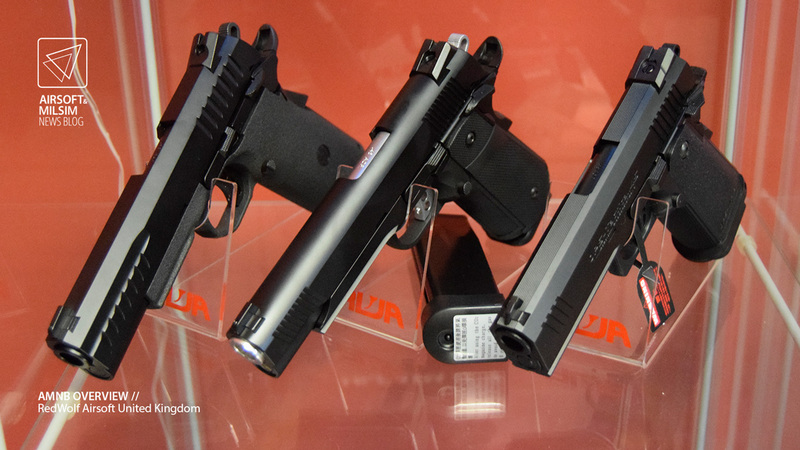 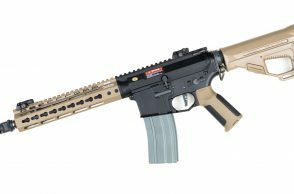 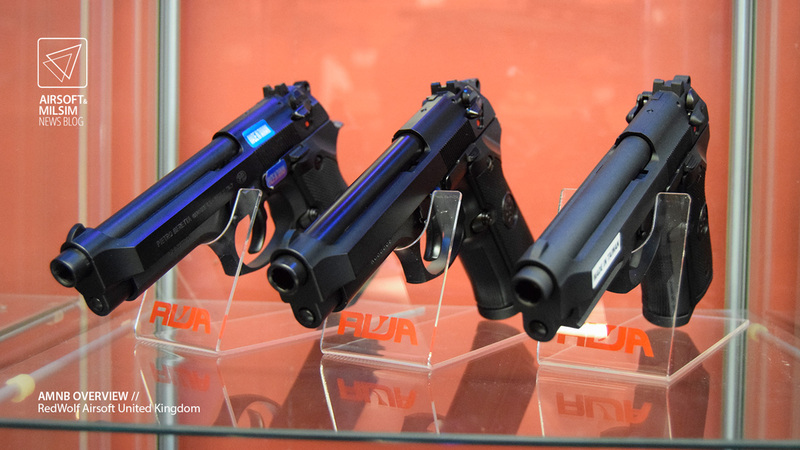 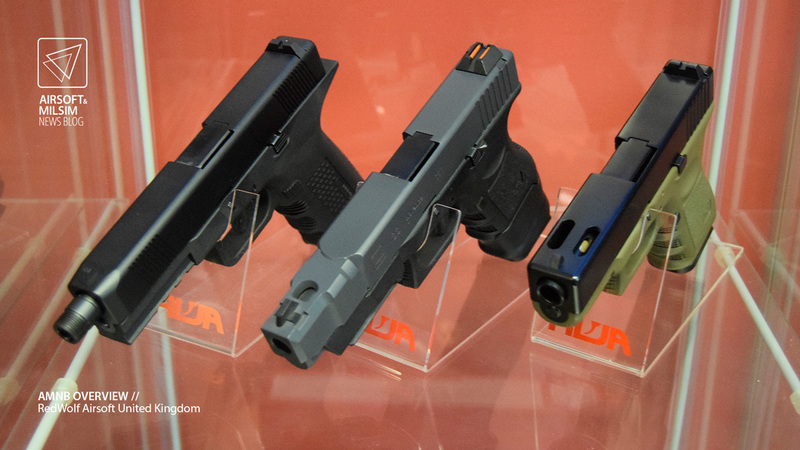 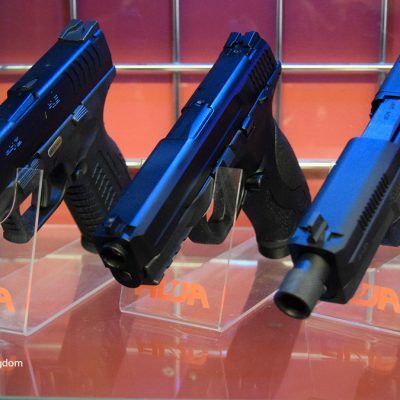 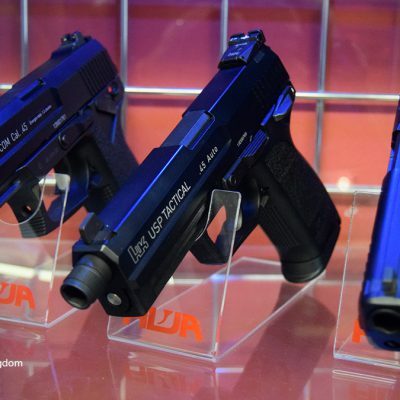 With a variety of products from manufacturers around the world, Redwolf Airsoft has also distributed it’s own brand of products under both the RWA and Airsoft Surgeon names. 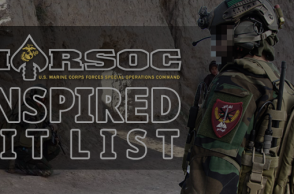 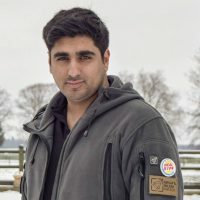 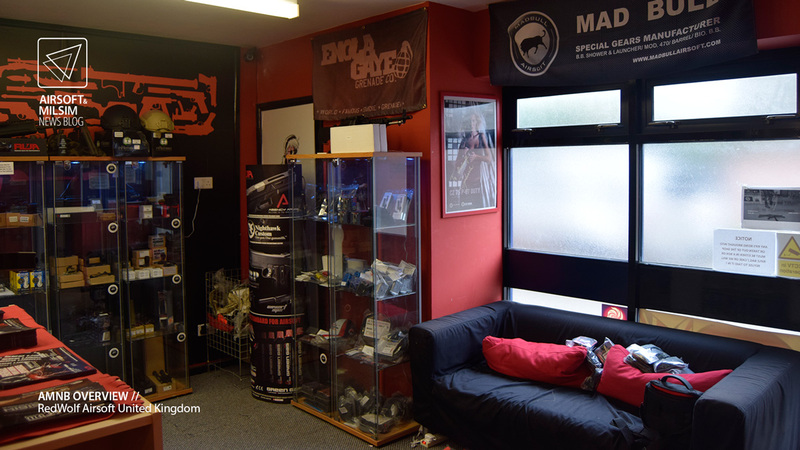 With many years of experience and knowledge, Redwolf has increased its presence across the industry with its services and well known YouTube channel (Redwolf Airsoft TV). 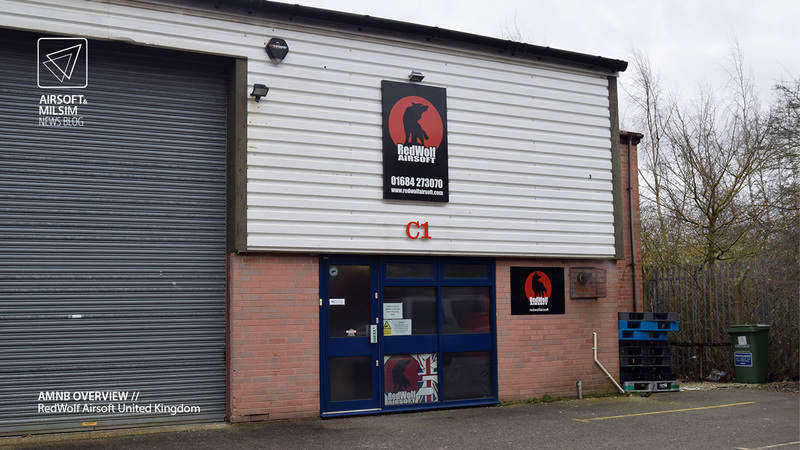 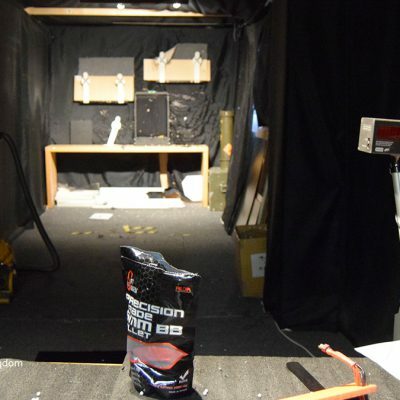 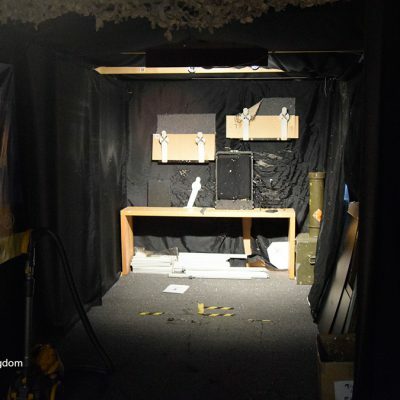 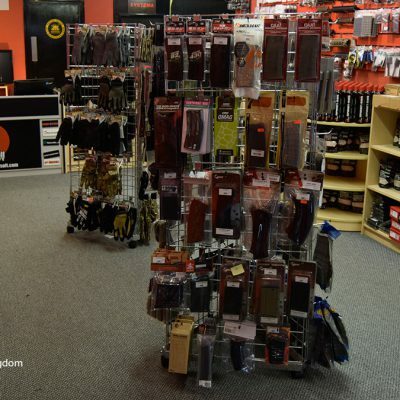 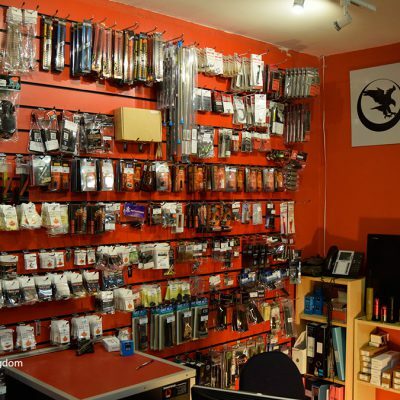 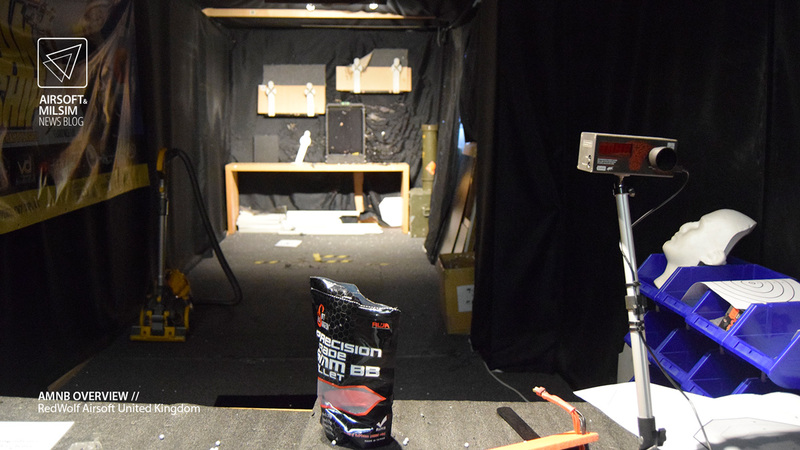 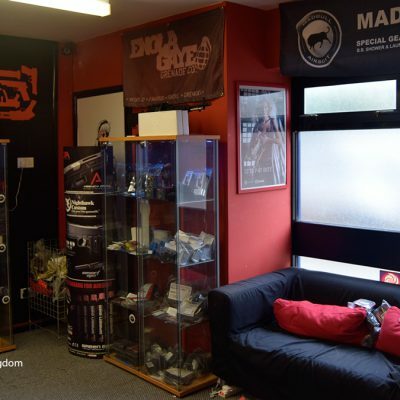 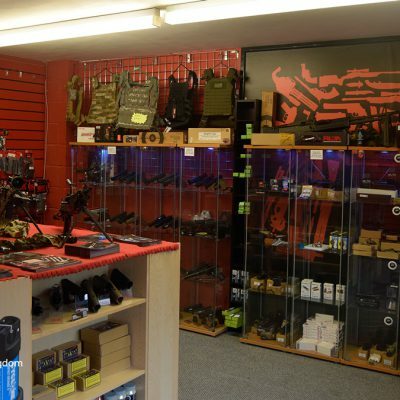 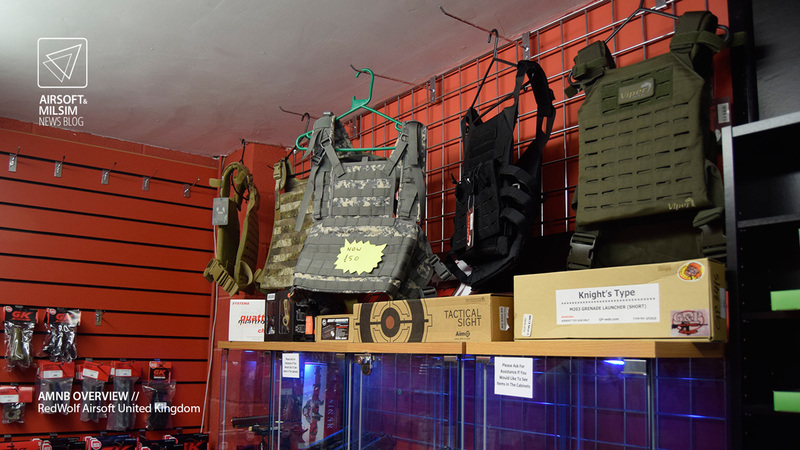 It was only a few years ago that Redwolf Airsoft made the decision to locate a new store and warehouse in the United Kingdom. 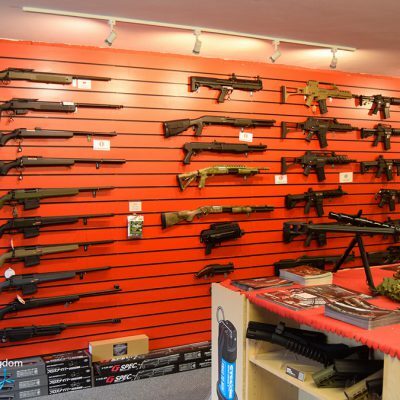 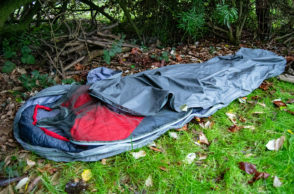 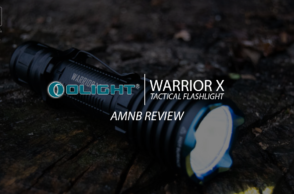 This decision brought up a new website and the ability to access many of the retailer’s products without the excessive costs of duty and shipping from across the pond. 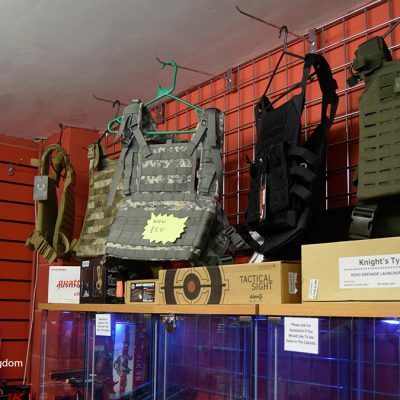 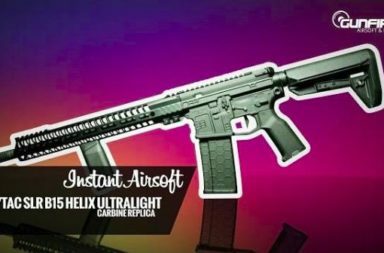 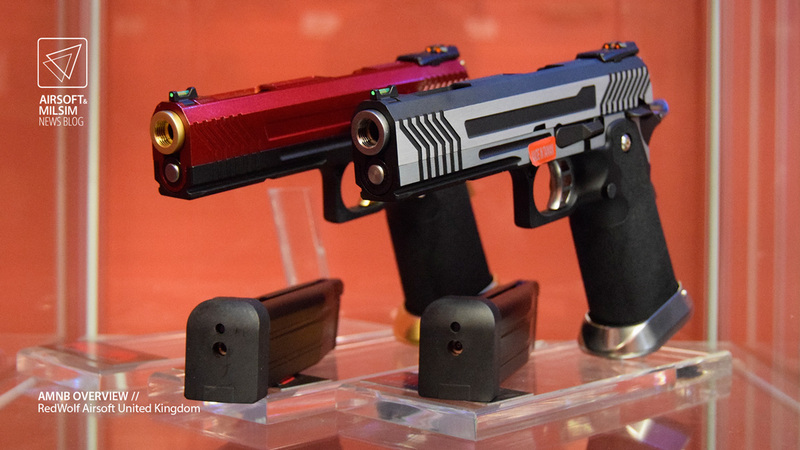 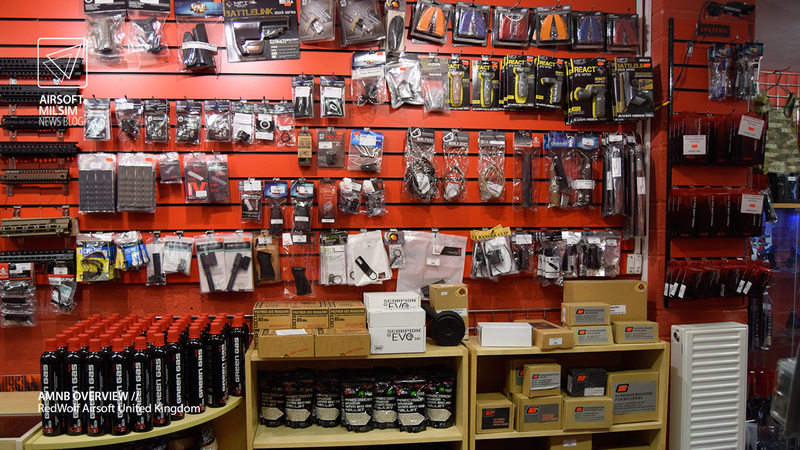 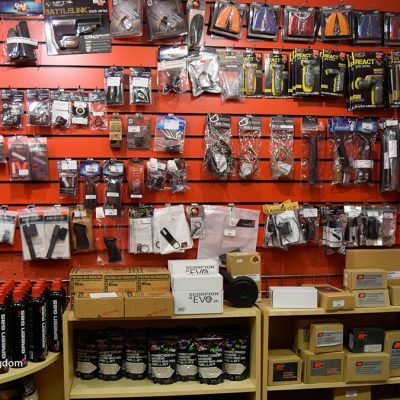 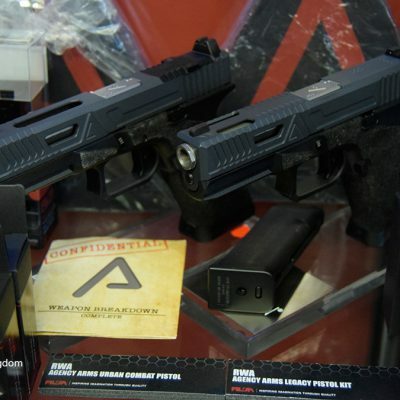 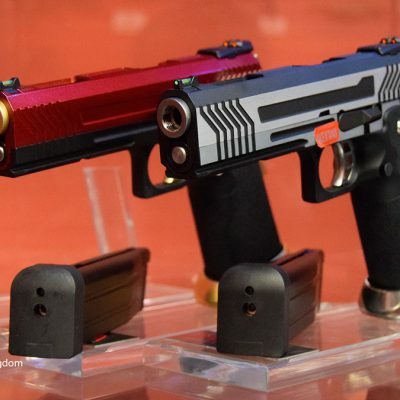 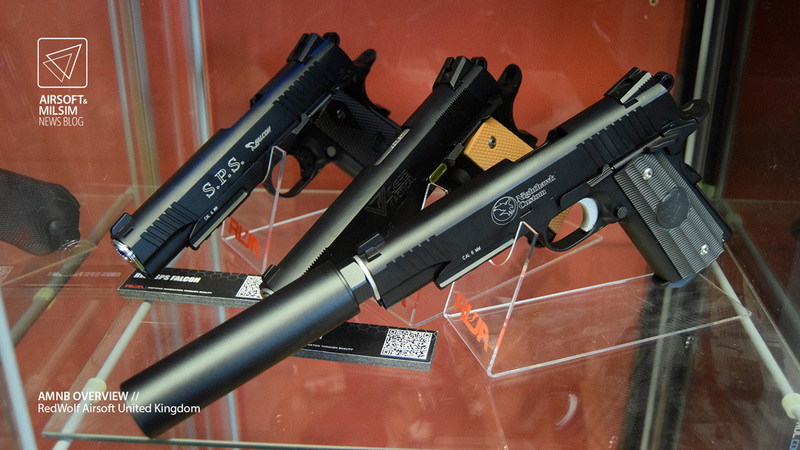 To this day, Redwolf Airsoft UK has been trading many of the latest Airsoft products from replicas to upgrade kits from many manufacturers from across the globe. 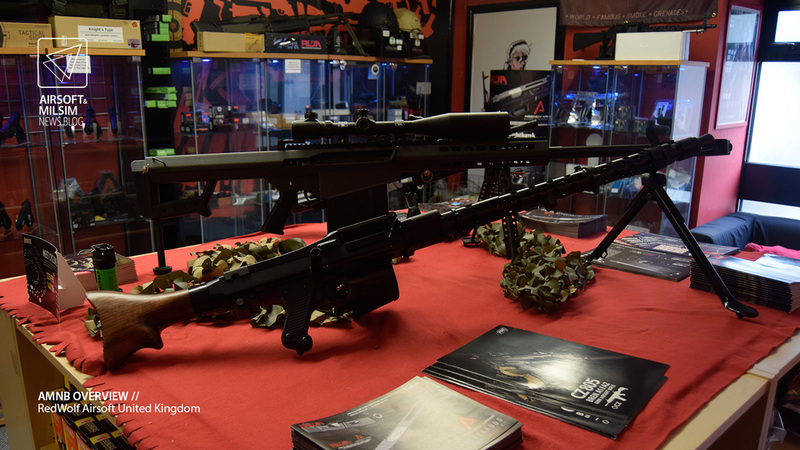 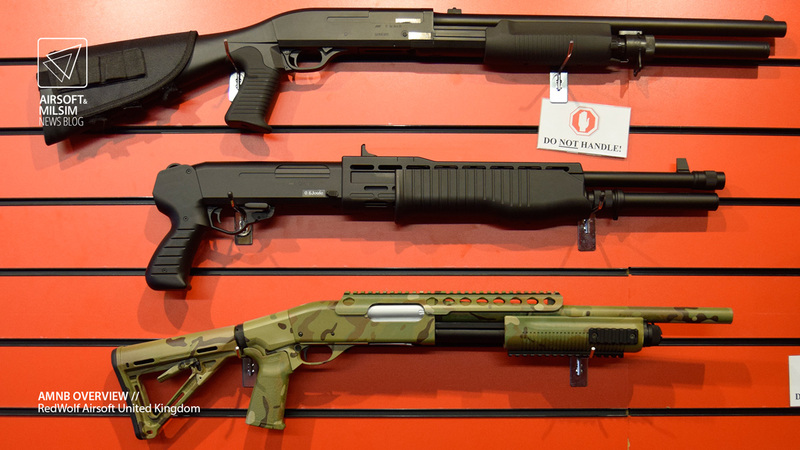 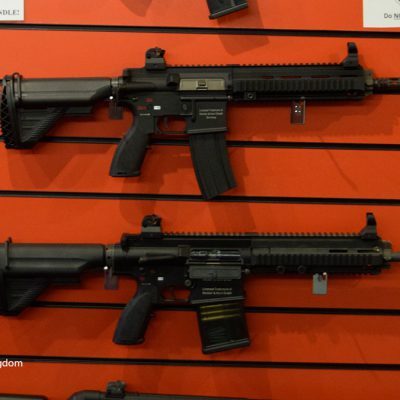 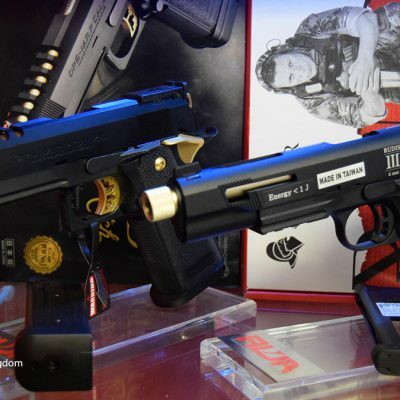 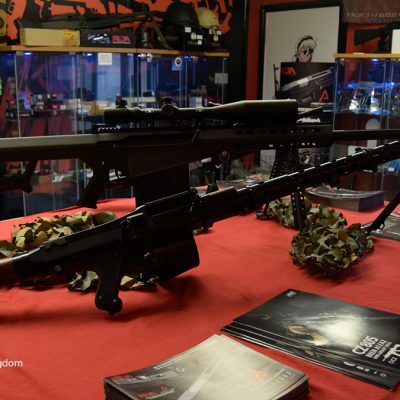 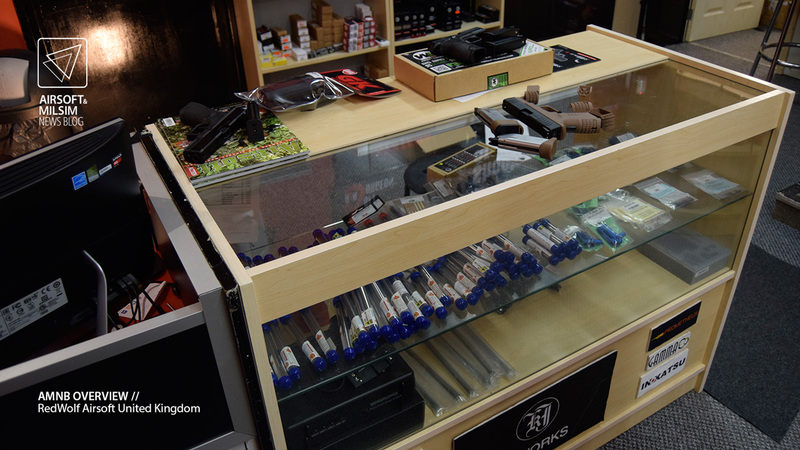 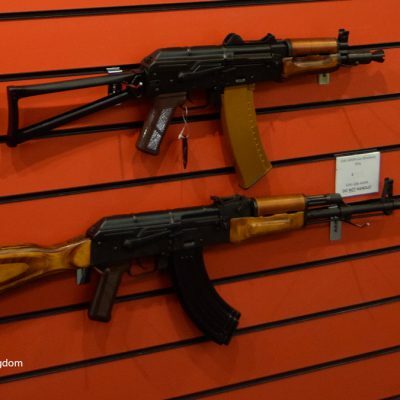 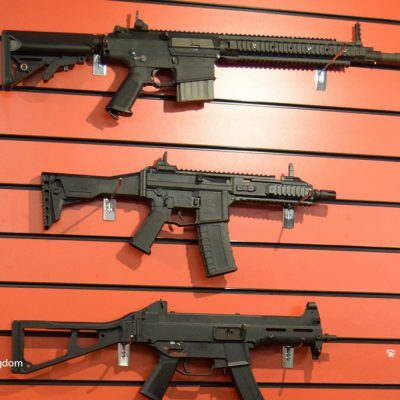 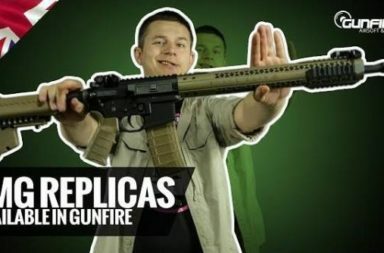 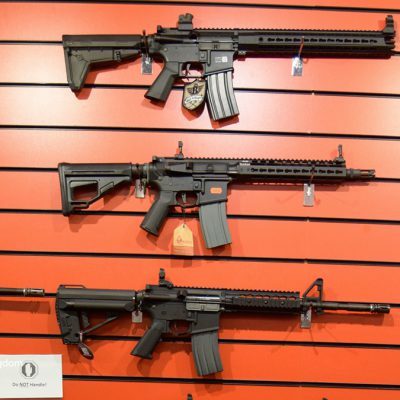 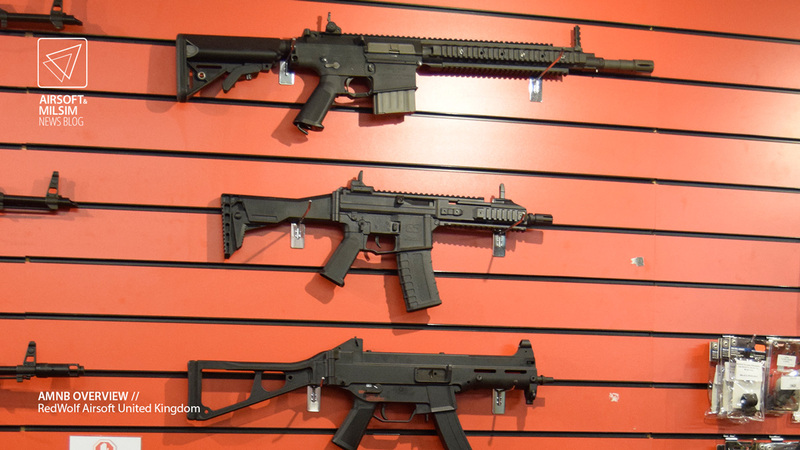 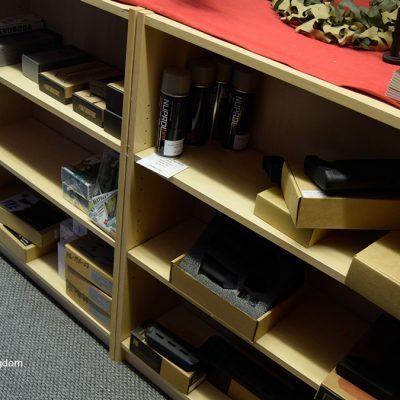 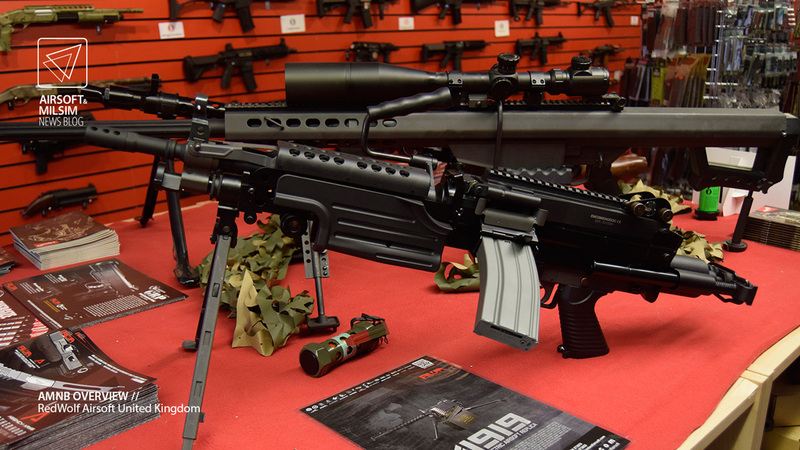 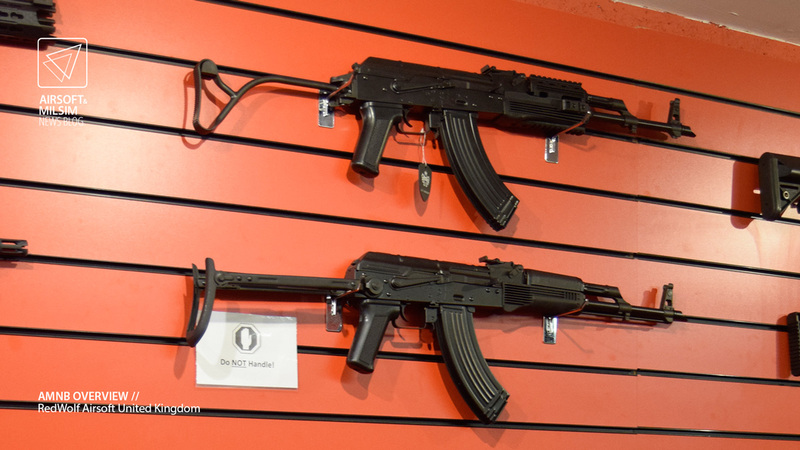 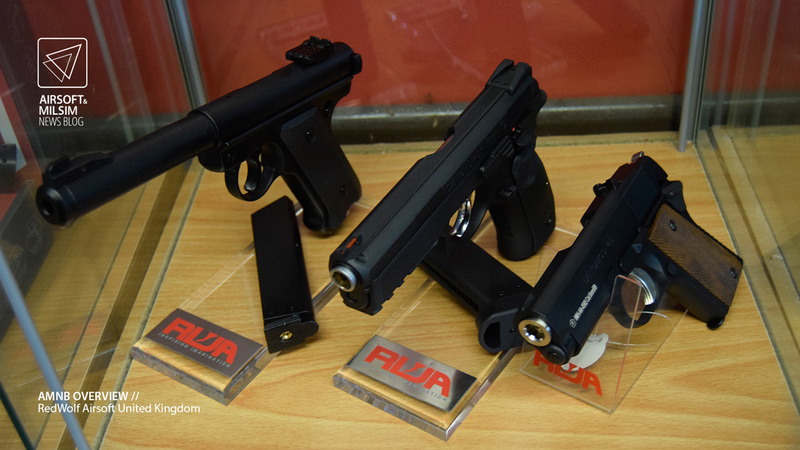 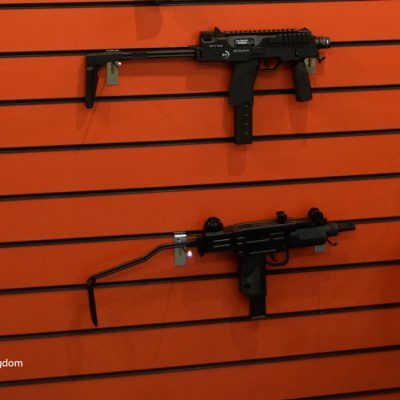 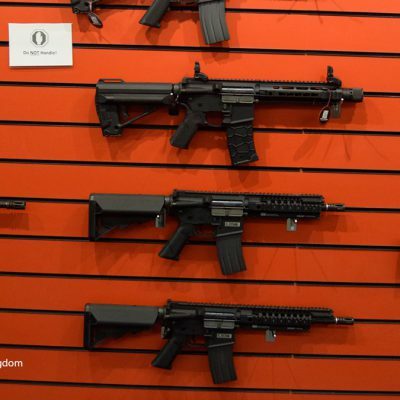 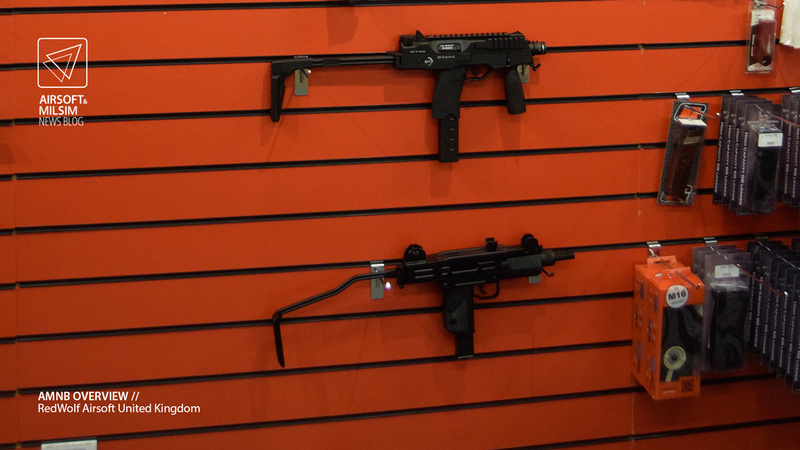 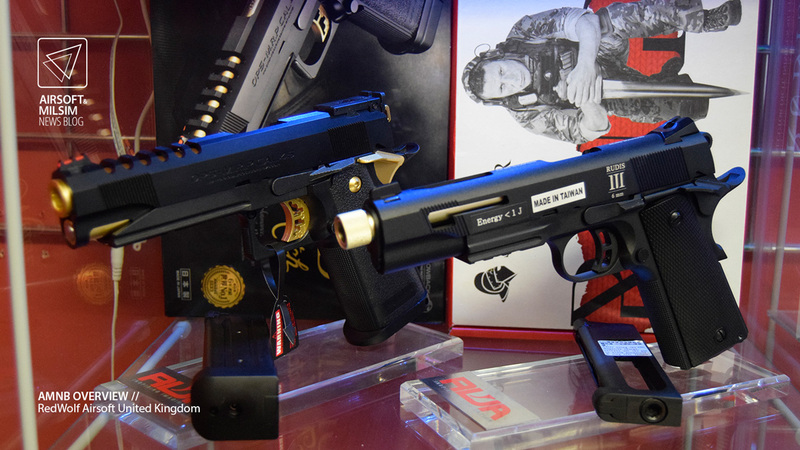 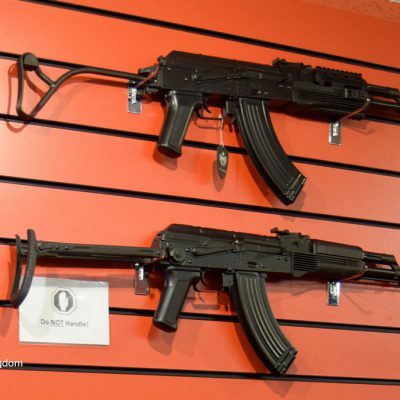 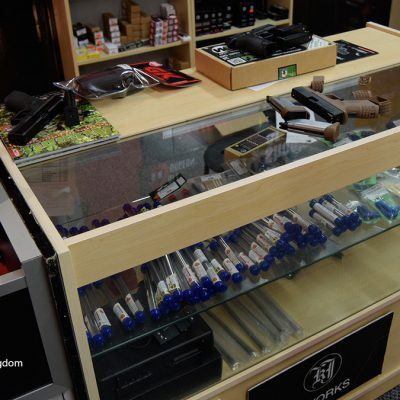 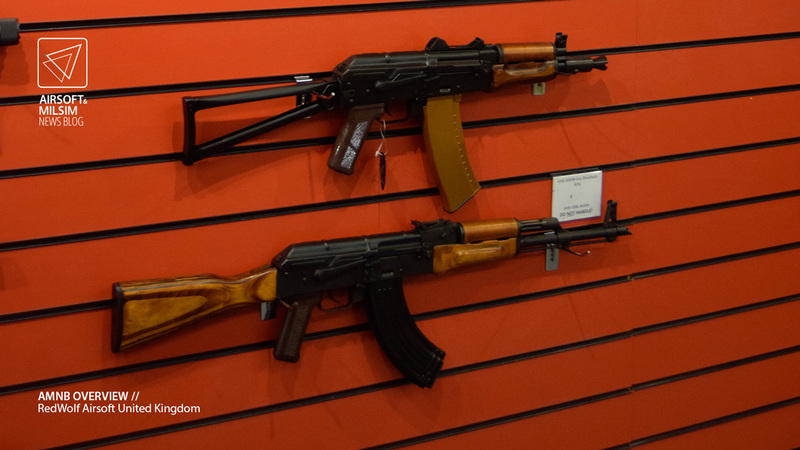 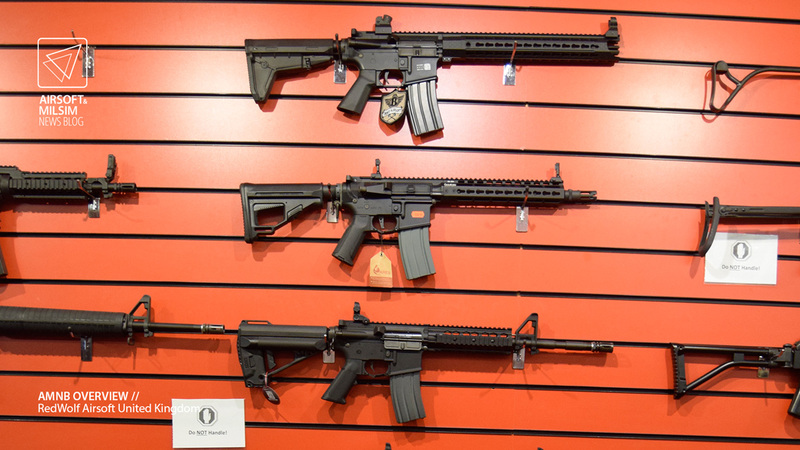 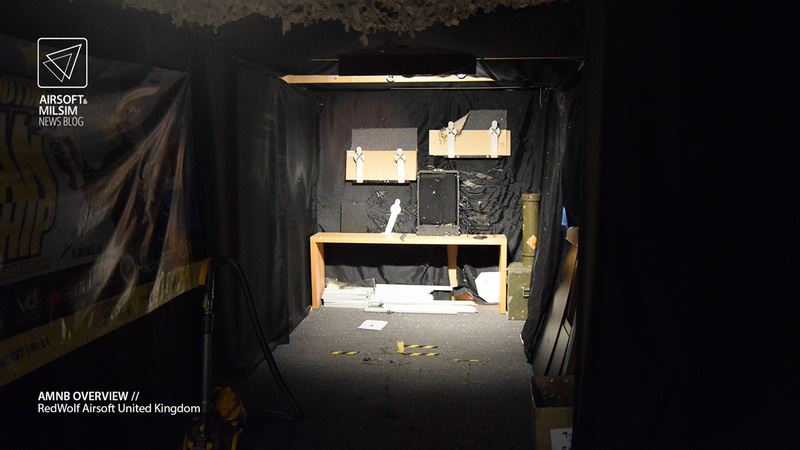 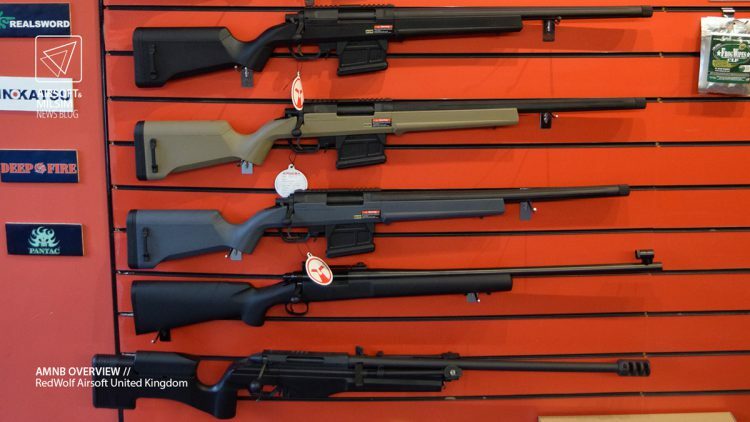 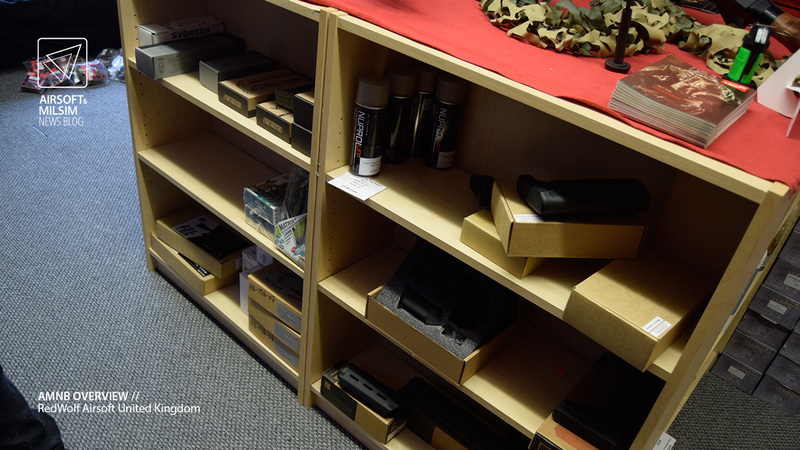 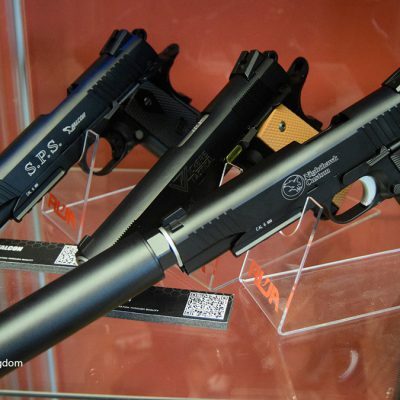 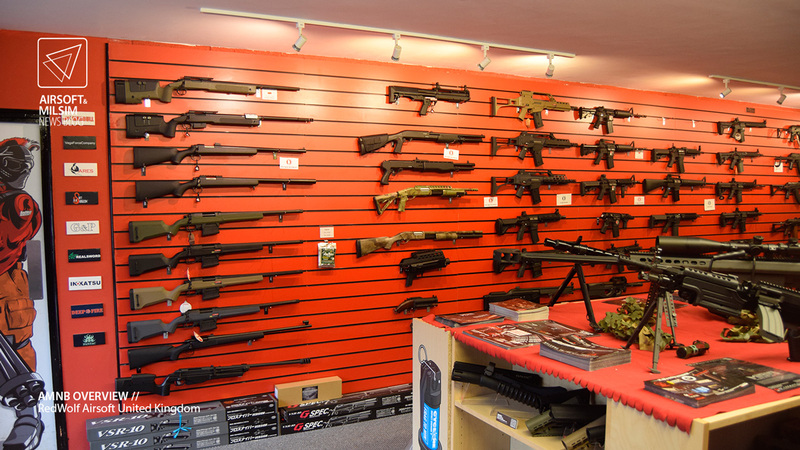 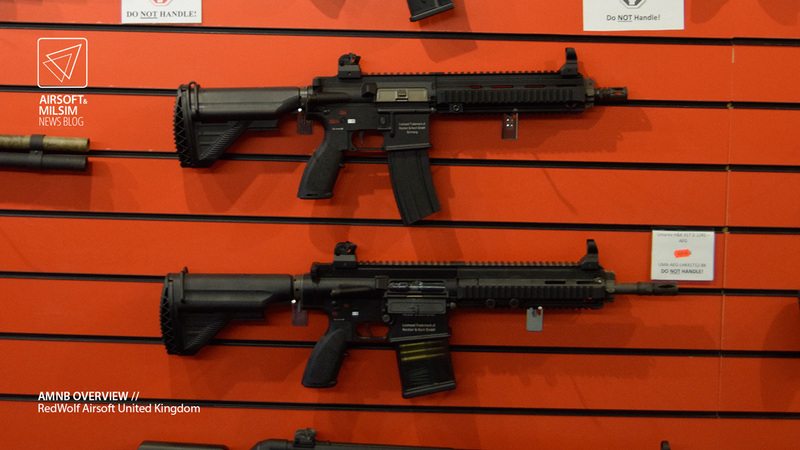 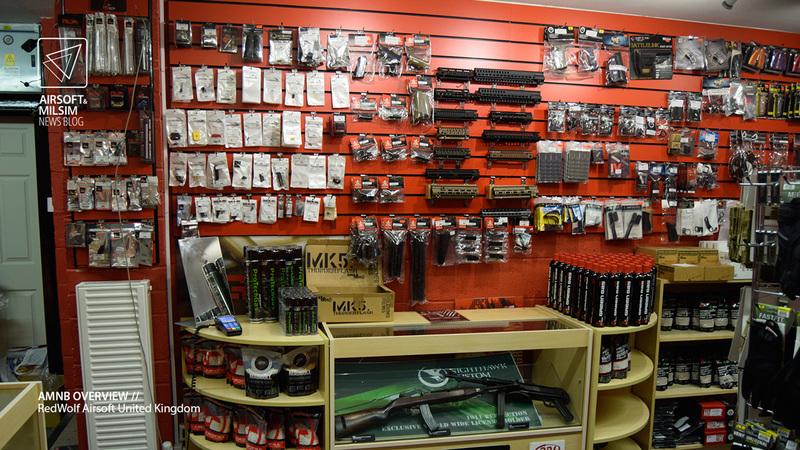 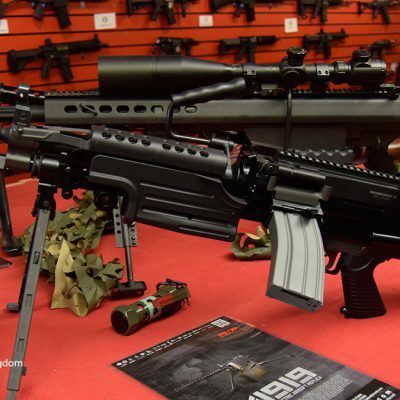 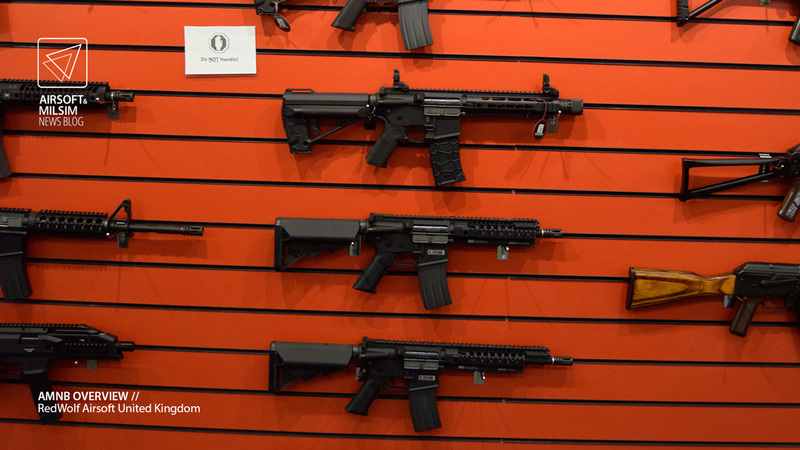 Upon entering the store, you will notice an entire wall of replicas, from shotguns to sniper rifles, there is a large collection to choose from purchasing. 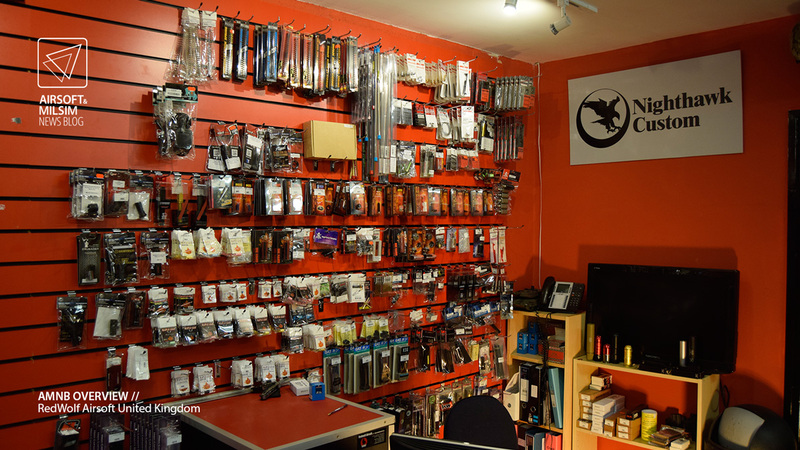 The store is not the largest of retailers however every inch of space has been used to showcase the products available to purchase. 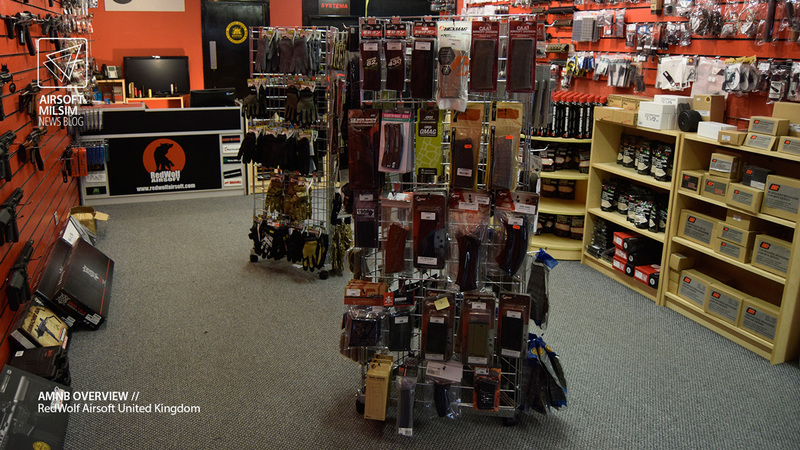 There is a diverse stock of products on show, not to forget the hidden warehouse of extensive products available online and in-store. 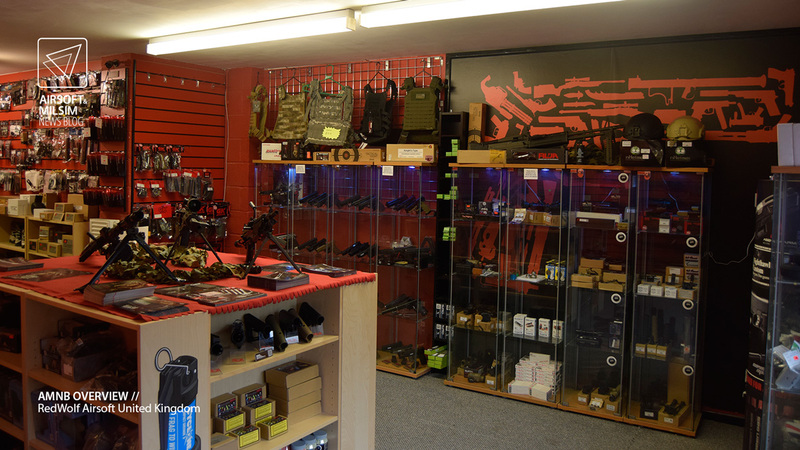 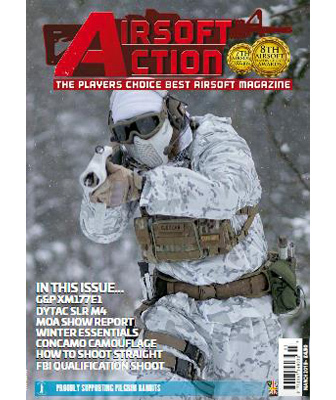 You can check out more products and tools from the Redwolf Airsoft UK Website.